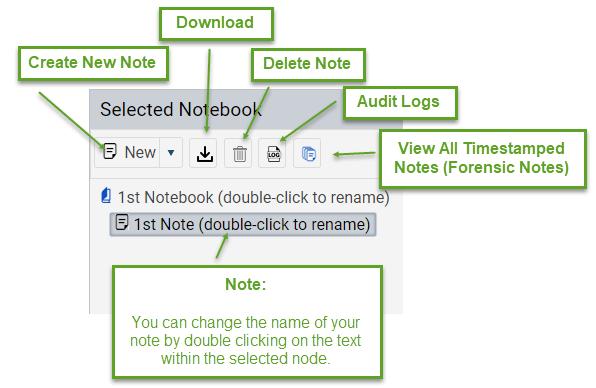 After you create your account, you will be logged into the Forensic Notes application. The applications Terms and Conditions will be presented to you upon login. 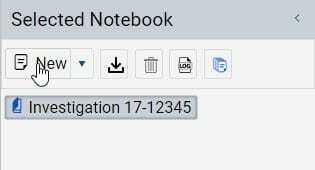 Please check (and read) each term and then click the “I Accept” button. 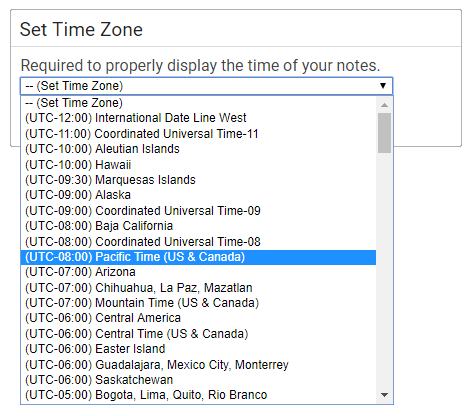 Selecting the appropriate Time Zone will allow all date/times to be displayed in your local time in the application and any PDF reports. 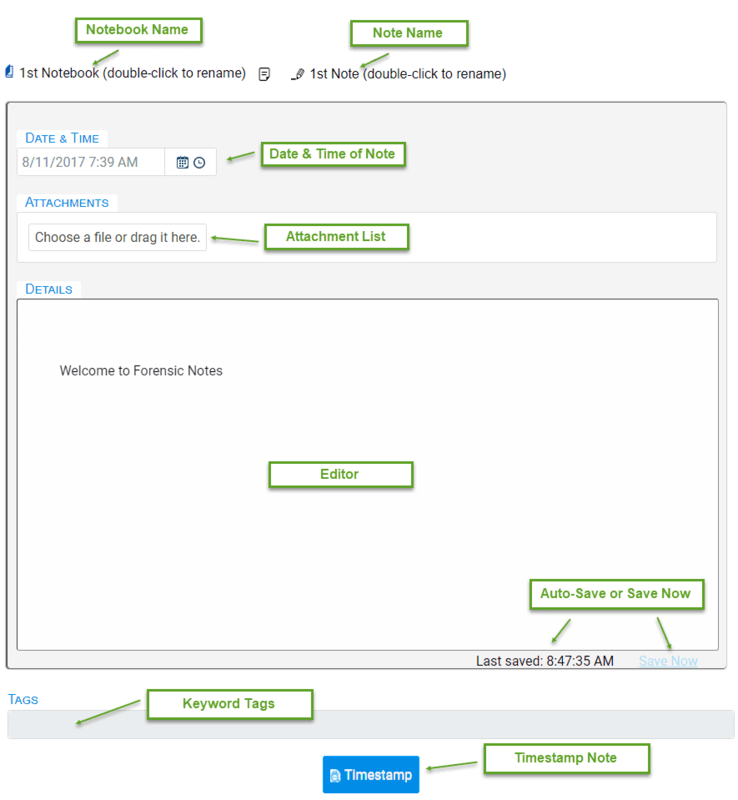 All times are stored in UTC within the system which will allow you to change the time zone later if required. 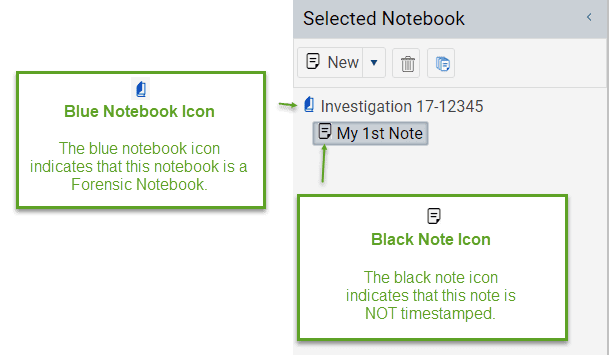 The following guide will walk you through the process of setting up an account with Forensic Notes. Skip to any section of the guide by using the links to the right (desktop) or links located below the current article on mobile devices. 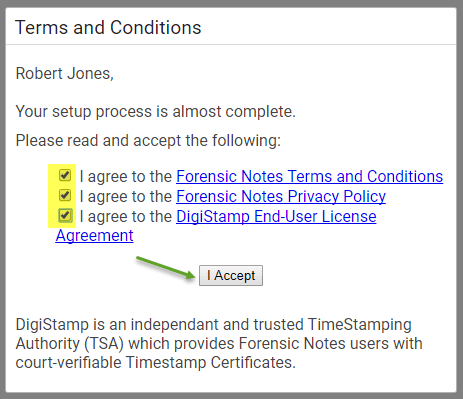 Signing up for a Forensic Notes account is easy, safe, and very secure. 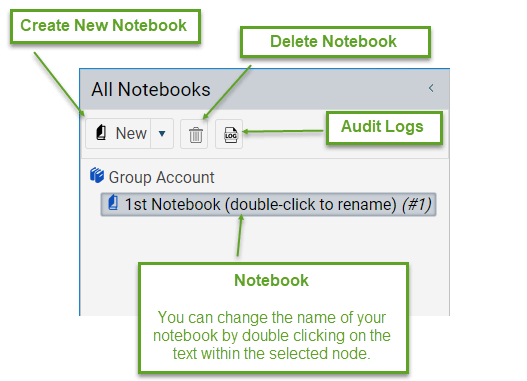 Forensic Notes uses Microsoft Azure B2C Active Directory to manage and store all user credentials. What this means for you, is that your username and password are safely stored and secured by a leader in web security. 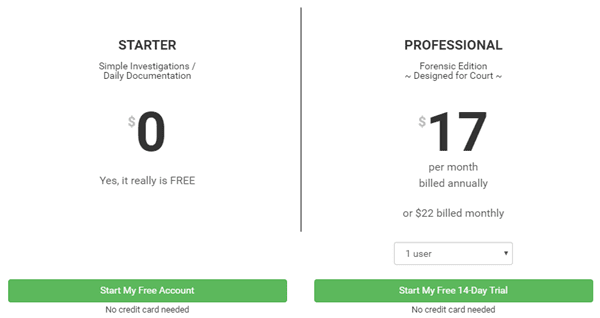 On the Pricing page, you can select either Starter or Professional account. If you decide to use Social Login, you will not be required to create a new password, as your Social account will provide authorization to access our app. 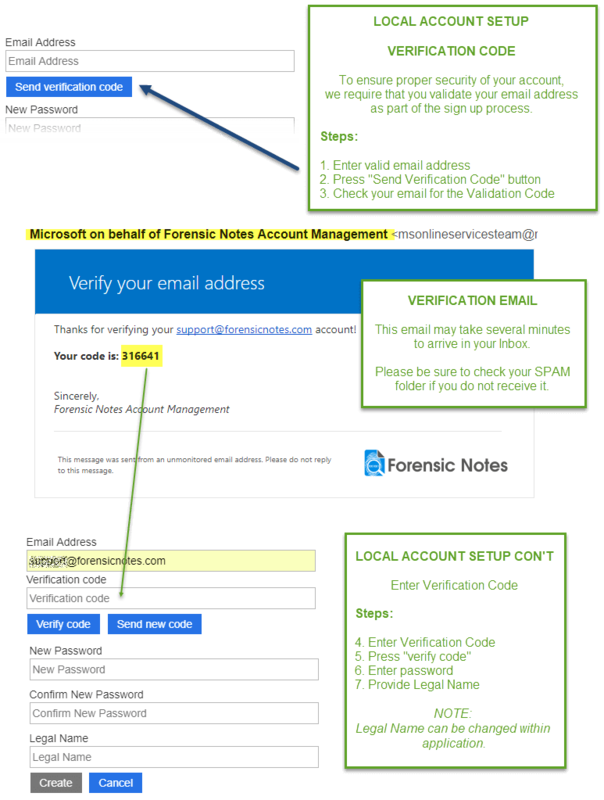 Unlike many other application, Forensic Notes only requires minimal access to your Social account to obtain your email and name. 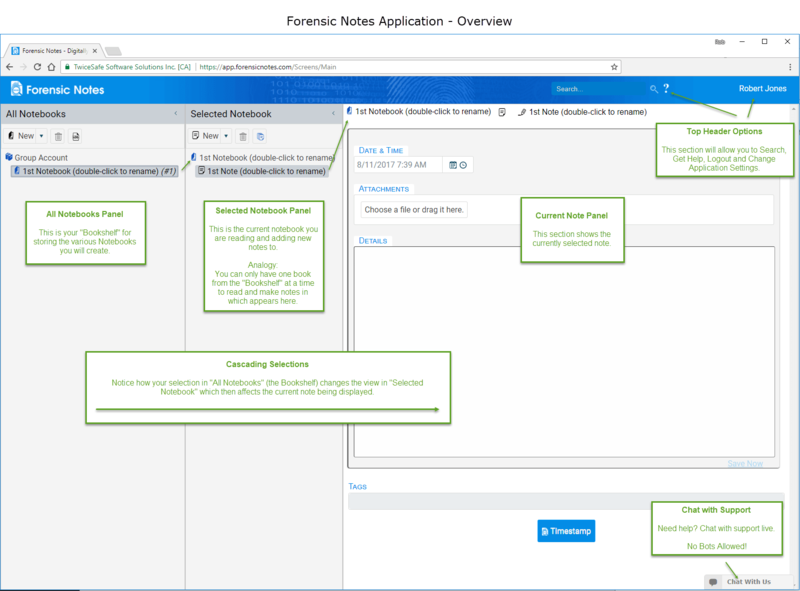 Our application does NOT request access to read your emails, messages or contacts like many other services. 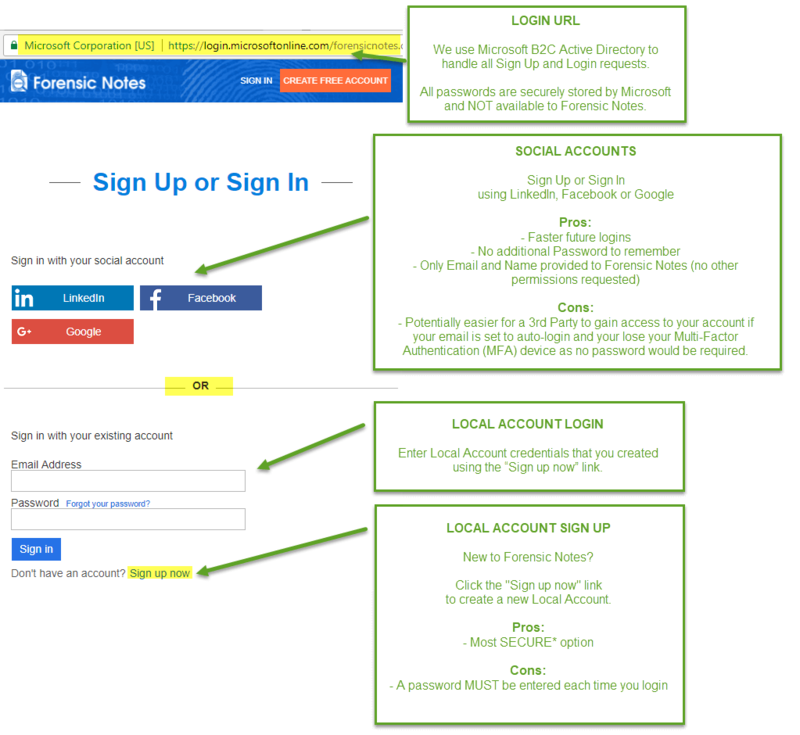 If you would rather use a local account, click the “Sign up now” link. 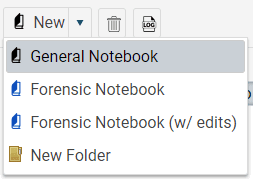 If you have questions about our security or storing your sensitive information online, please read our comprehensive FAQ on why you can and should Trust Forensic Notes. When signing up for a Local account, you will need to verify the email address you provide. Verifying your email address ensures that you can reset your password or confirm that you are the owner of the account if required in the future. As shown below, you will need to click “Send verification code” and then check your email to enter the correct code. This validation email is normally received within a few seconds, but can take up to 5 minutes. Once you successfully enter the code and press the “Verify Code” button, you will be able to submit this form by clicking the “Create” button at the bottom of the page. With both Social and Local accounts, you will be required to use Multi-Factor Authentication (MFA).